Erica joined the Innovative Staff Solutions team in March of 2018 as the Director of Operations. Erica brings with her over 18 years of experience in retail management, operations, and sales. 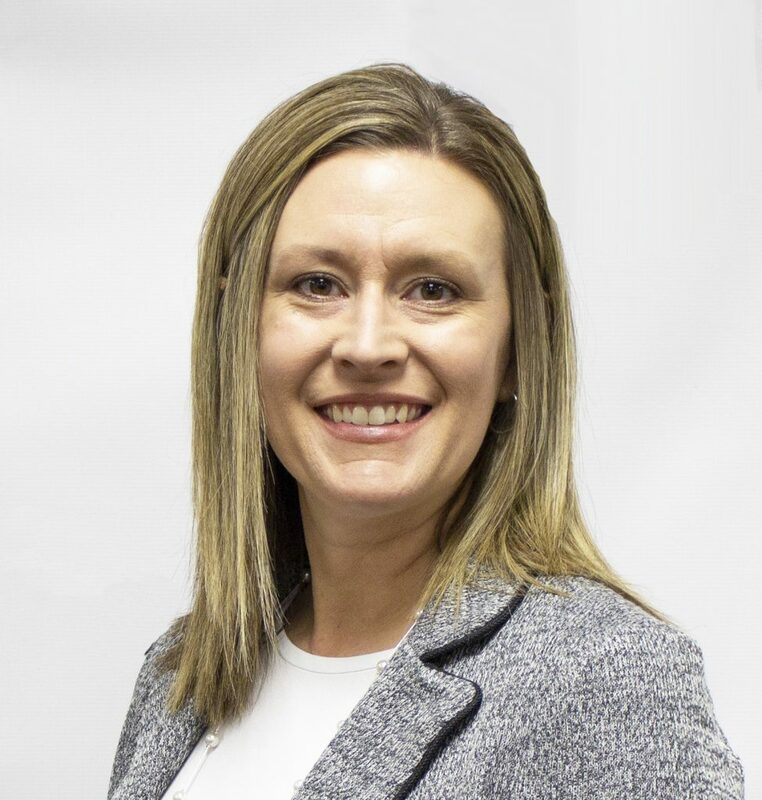 Erica was a district manager of 16 retail locations, and additionally worked as a district manager trainer and a corporate internal auditor for Highland Ventures, Ltd. Erica is always looking forward to building new relationships and striving for excellence in service. Staff development and retention have always been a primary focus for her and she plans to continue that focus with ISS. During her free time, Erica enjoys being outdoors and hiking. She lives in Effingham with her husband, Jeremy, and daughters, Jaelyn and Raegan. Erica graduated from Southern Illinois University at Carbondale with her Bachelor’s Degree.